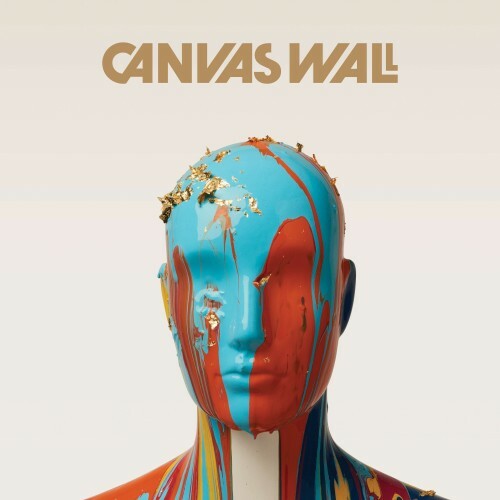 Thumping beats and infectious hooks are what sum up Canvas Wall. Formed by childhood friends Simon Dounis (guitar & vocals), Craig Rogerson (drums), Dean Zammit (guitar & backing vocals) and more recently joined by Matteo Basile (bass), the band create an energetic sound which speaks positive messages of encouragement and motivation. In 2012 they self launched their debut album ‘Thinking out Loud’ using a crowd funding platform and have since been gigging lots! Apart from hosting their own shows in Malta, they have performed at The Farsons Beer Festival and Rock the South. Further afar the band have performed at top London venues such as the 100 Club, the O2 Academy Islington and the Troubadour as well as touring Finland. 2016 started in the studio as the Canvas Wall got busy recording their new EP ‘Mannekind’ which was produced by Matt Lawrence (Mumford & Sons, Blur, Naughty Boy, The Vaccines). The new EP ‘Mannekind’ will be released in October this year just after the band perform at Funky Monkey at the end of Septmber. The band are excited to be heading on tour across the UK after they launch ‘Mannekind’ and there is a new music video on the way too! Stay tuned, there is plenty coming from these guys.